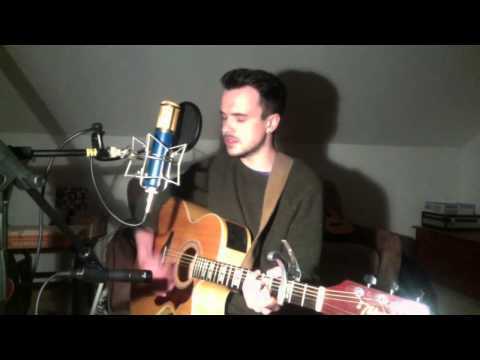 Callum Orr is a young singer/songwriter/multi-instrumentalist based in Dublin City. His music can be described as colourful, contemporary folk with quick-fire, introspective lyrics. Think of the crushing lyrical invention of Frightened Rabbit mixed with the bright pop sensibilities of The Shins and add the folktronic leaning of Grandaddy, and you'll land somewhere near what Callum creates. The Shins stalling out for a few pints with Frightened Rabbit on a Monday evening, and meeting Grandaddy there.